Spaceman Olimar just crashed on a strange planet and he needs to find all his spacecraft's parts. The problem? He only has a few days to do it! 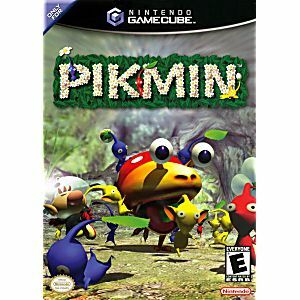 Luckily there are hundreds of Pikmins with special powers that he can use to battle enemies, but beware--watching giant predators gobble your Pikmin might make you angrier than you'd expect. Pikmin may be small and plantlike, but they can be a space traveler's best friend. This one's great. Definitely a must for any GameCube owner. Bought this as a present for Christmas very pleased with it. Have bought in the past and was pleased then too. I was so happy to get my Pikman again. I wore out the game I had, so a happy little game to play. And my new version has me relaxing in this little world. Game arrived on time, in good condition, packaging was acceptable. My son plays the game at least once a week and is very pleased with it. Price was right as this is a very hard game to find. The game's plot is your Captain Olimar (he's only about 2 inches tall) who was on vacation in space until your ship gets hit by a meteor. He crash lands on a planet and he has to collect his ship parts or else in thirty days he will run out of oxygen and die from the planet's toxins. Luckily, the Pikmin creatures (who are also only 2 inches tall) are willing to help Olimar. It's actually a great game, it's the first strategy game I played, I didn't do good because my reading skills were awful. 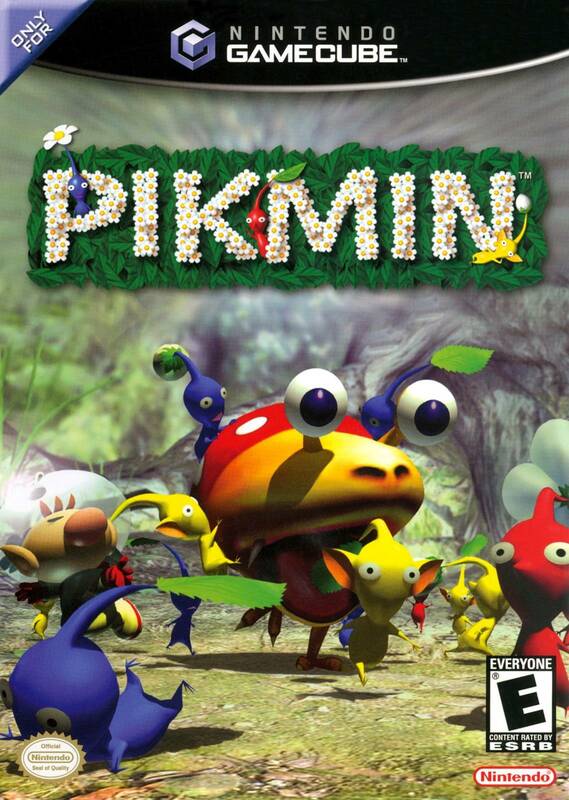 If you like action, strategy and puzzle solving then Pikmin is the game for you. Pikmin offers you the chance to help the protagonist Captain Olimar, after getting stranded on a weird planet, get home and repair his ship within 30 days or something bad will happen to him. Use the power of red, yellow and blue pikmin to get through obstacles like water, walls, bridge building and fighting monsters. After playing the game and beating it, this game will always be one the best gamecube games I played.